Silicones - J. Allcock & Sons Ltd.
We are committed to offering an extensive range of silicone products. Whilst specialising in release mechanisms and lubrication, other silicones suitable for a wide range of industrial and engineering processes are available. J. Allcock & Sons has been supplying silicones to many industries, since 1973. 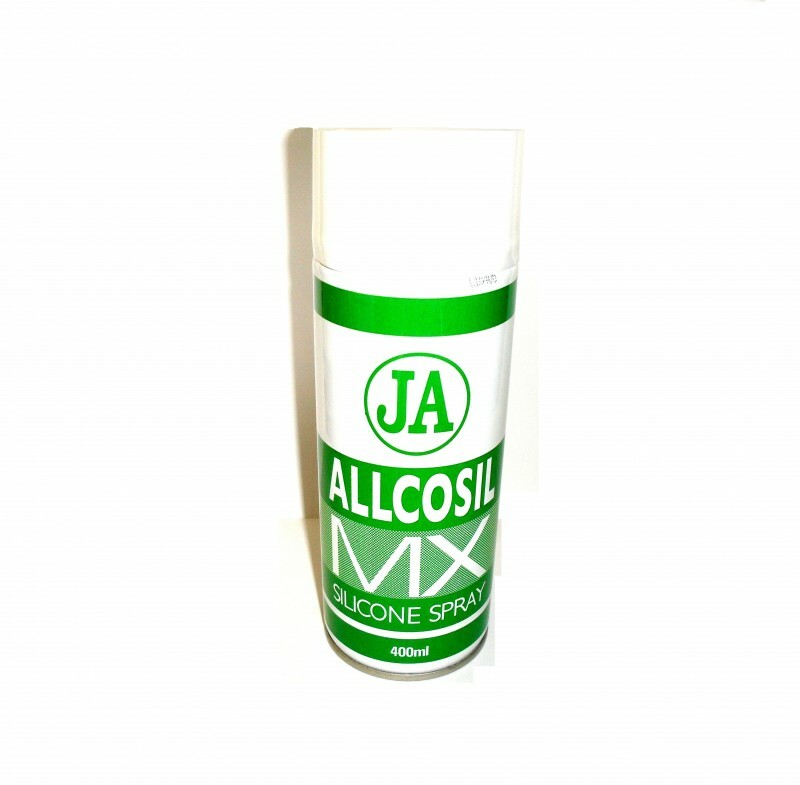 We supply our silicones under our trade name, Allcosil.